Oh hi summer, let's get down to business. First off: vodka. Next: prosecco. 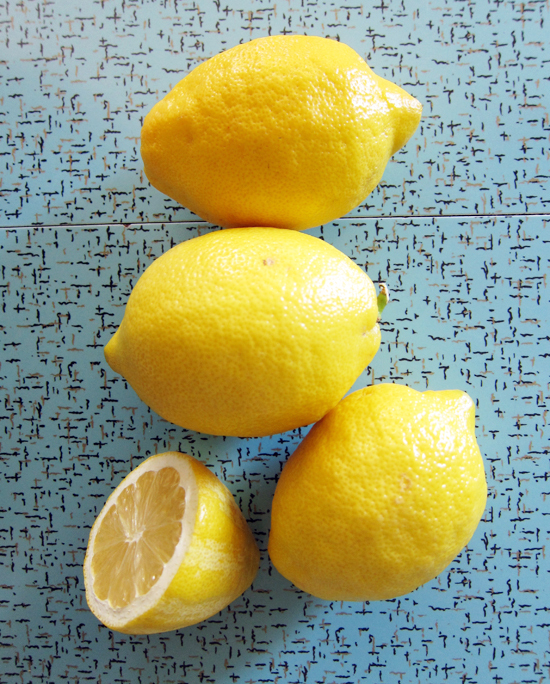 Then: lemons. Finally: Pour. Ice. And again, please! I'm assuming you're familiar with vodka, yes? Moving on to prosecco, a dry Italian sparkling wine that is just made for summer drinking. What do both of these alcohols have in common? 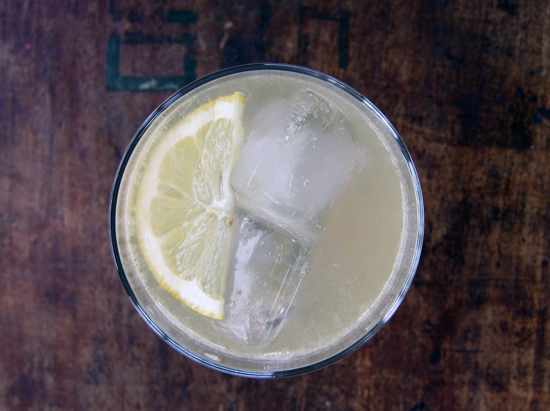 They go great with lemon, so let this sparkling lemon drop cocktail be your summer bevie of choice. First you have to start off with some lemon spiked simple syrup. 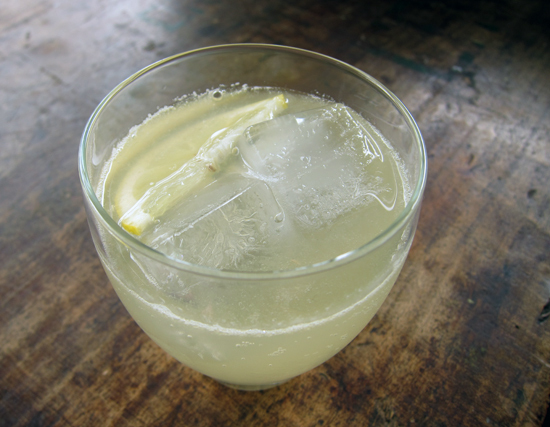 Like the name implies, it's simple to make and a must-have for quick lemonades and cocktails. Keep some on hand all summer and it won't disappoint! Now find a sunny patio and a few friends and enjoy summer! Heat sugar and water in a small saucepan until mixture comes to a boil. Drop in the lemon zest and give mixture a stir. Cool completely (about 2 hours). 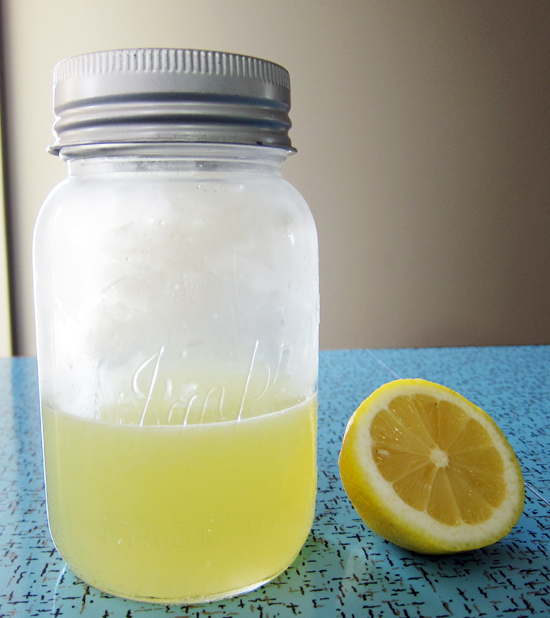 In a large juice jar or punch bowl, combine the lemon juice, lemon simple syrup and vodka together. Pour in the prosecco and stir lightly. Pour into cocktail glasses and serve with ice and thin slices of lemon. Makes 6-8 drinks. Mmm. You had me at vodka. That sounds awesome. Looks like I'll be picking up some Prosecco this weekend. Sounds amazing! Must try it!